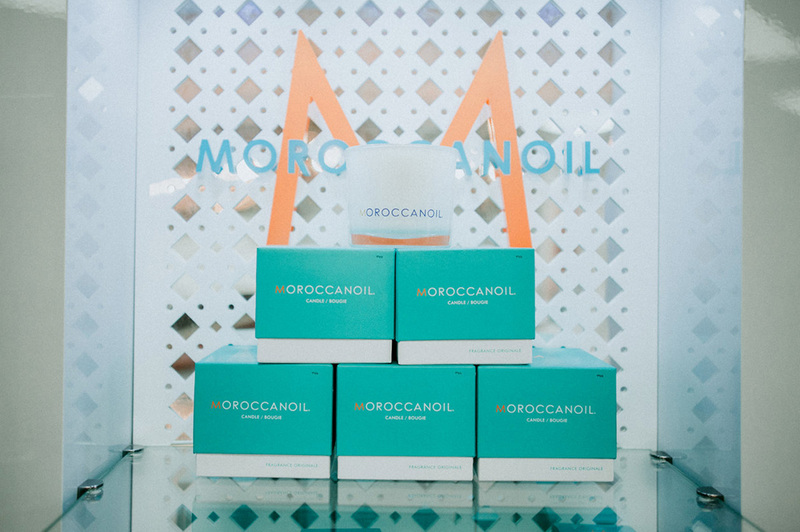 Moroccanoil was inspired by the transformative power of Argan Oil. It's rich in vitamins, minerals and antioxidants. Used for hydration, softness of your hair, face body and nails. 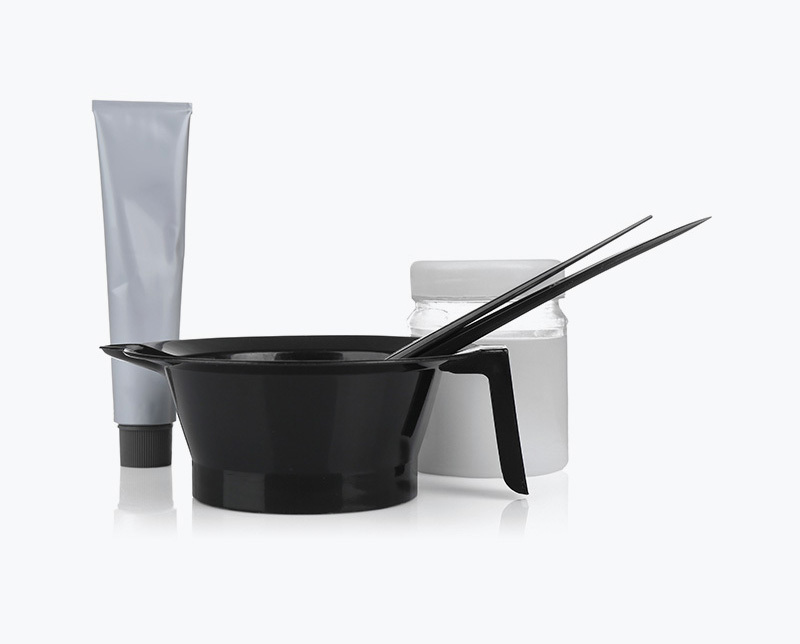 Joico products are designed to return hair to its strongest, shiniest, healthiest state with every use. 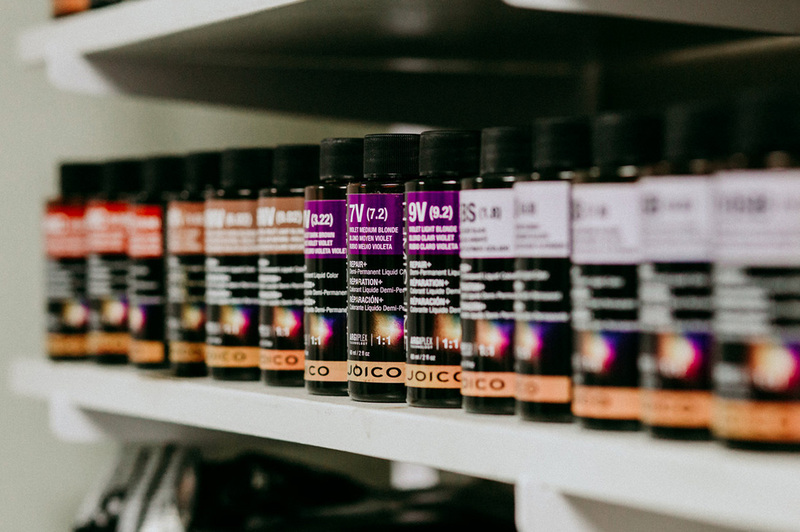 Joico's mission is to share the Joi of Healthy hair with as many salon professionals and as many clients in as many places as possible all over the world. DevaCurl products are all inspired by conversations with real people. 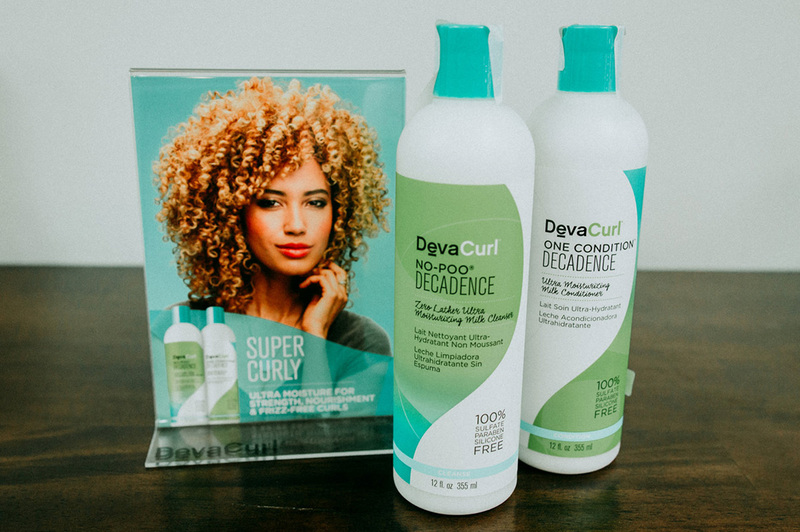 DevaCurl stylists won't just give you amazing curls, they'll teach you how to create them on your own. 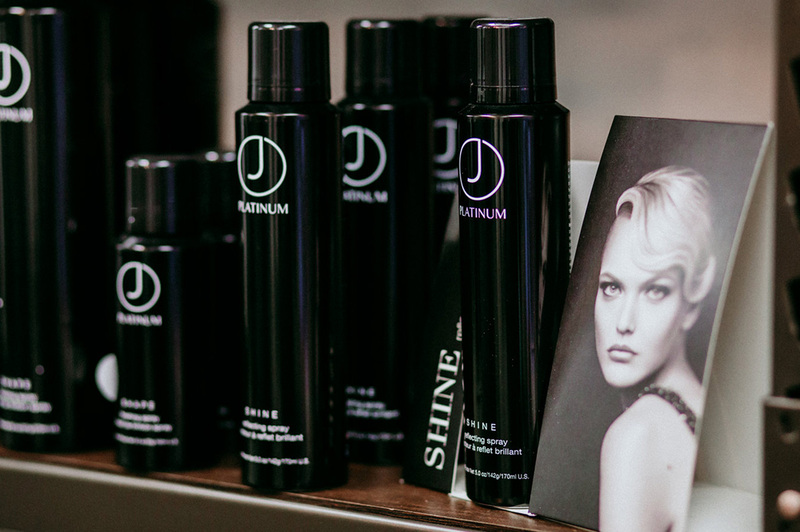 J Beverly Hills Platinum is formulated to infuse the hair with moisturizing agents to achieve smooth and healthy results. 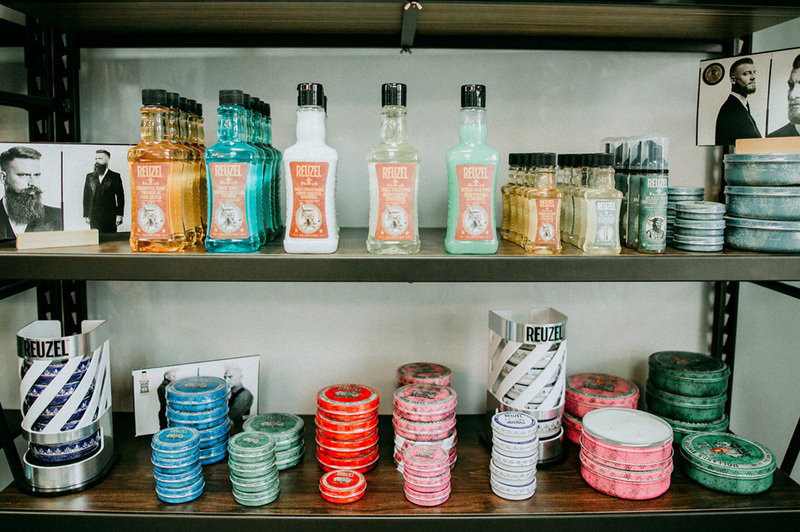 With more than fifty years of barbering and grooming experience these Rotterdam Barbers have now formulated pomades worthy of their exacting standards. As old school barbers they dug deep into the history of pomades to formulate what is believed to be the worlds finest. 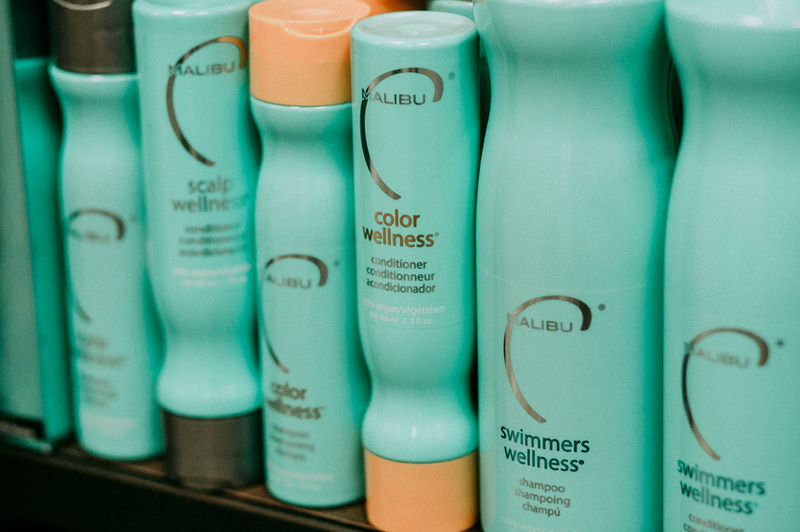 Malibu C's Wellness Beauty Collection is a selection of customized Wellness Hair Care Remedies which are 100% vegan, cruelty-free and formulated without gluten, parabens, sulfates, preservative and fragrances.